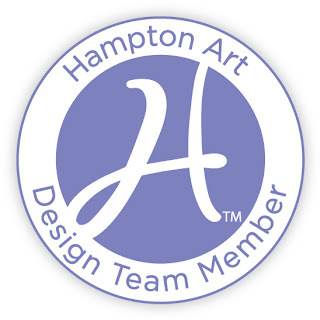 I am happy to announce that I have been asked to continue my work as a Design Team Member for Hampton Art! I’m so excited about the coming year with Hampton because they have partnered up with some amazing manufacturers! There have been some great additions made to the team this year and you should visit their blogs and see all the awesome talent! Thanks for following me everyone! I couldn’t continue on this journey without your support! Very exciting news! I'm not a bit surprised they asked you to continue. Hampton Art + Echo Park! Enter Heartstring’s Challenge and Win!